ABC & Marvel’s Agents Of SHIELD Season 6 Spoilers: Teaser Photo, Video Preview & Release Date! Agent Coulson is dead, really?! ABC’s Marvel’s Agents Of SHIELD Expected To End With Season 7 As Season 6 Set To Debut Shortly In 2019? 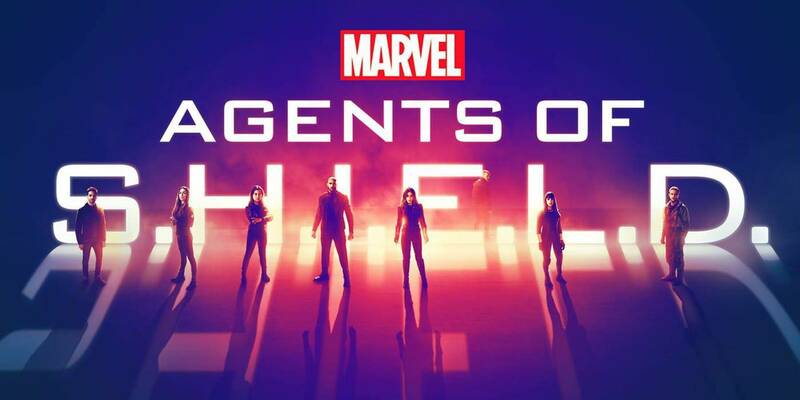 ABC & Marvel’s Agents Of SHIELD Season 6 Early TV Debut In May 2019 A Few Weeks After Avengers Endgame / Avengers 4 Hits Theaters In April 2019! 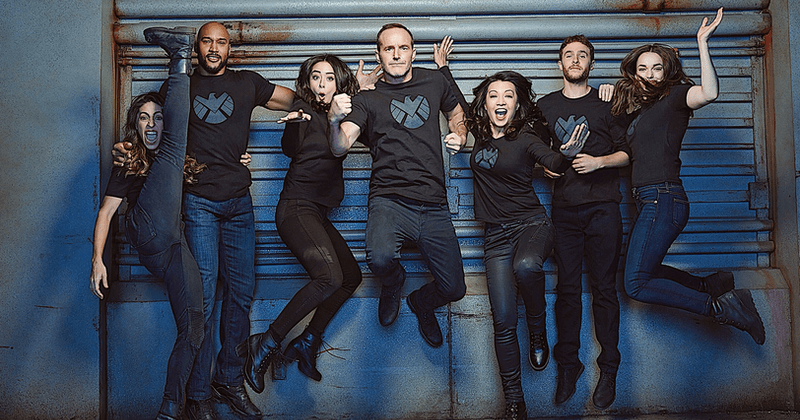 ABC, Marvel Comics Universe & Marvel’s Agents Of S.H.I.E.L.D Wish Fans Happy Holidays Ahead Of Agents Of SHIELD Season 6! 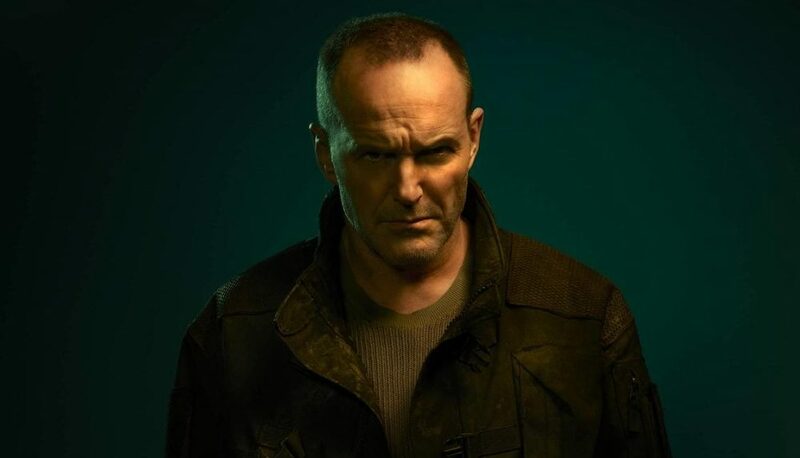 No Clark Gregg / Agent Phil Coulson After Captain Marvel & Avengers: Endgame?! 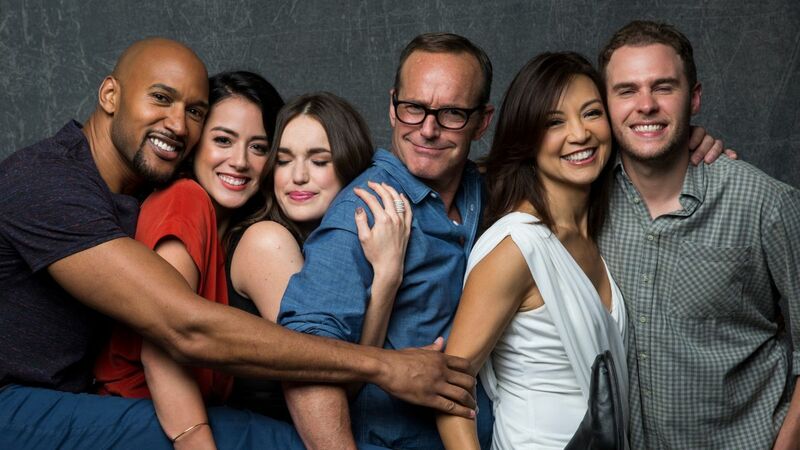 Happy New Year from the Agents of SHIELD! ABC Renews Marvel’s Agents Of SHIELD Season 7 Prior To 2019 Season 6 Debut! 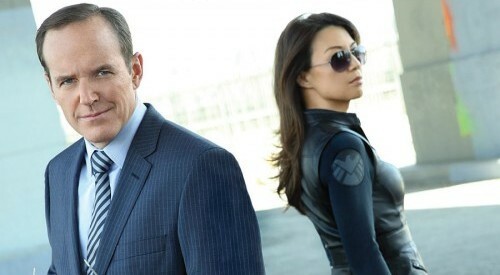 Actor Clark Gregg’s Agent Phil Coulson Not Expected To Return?! 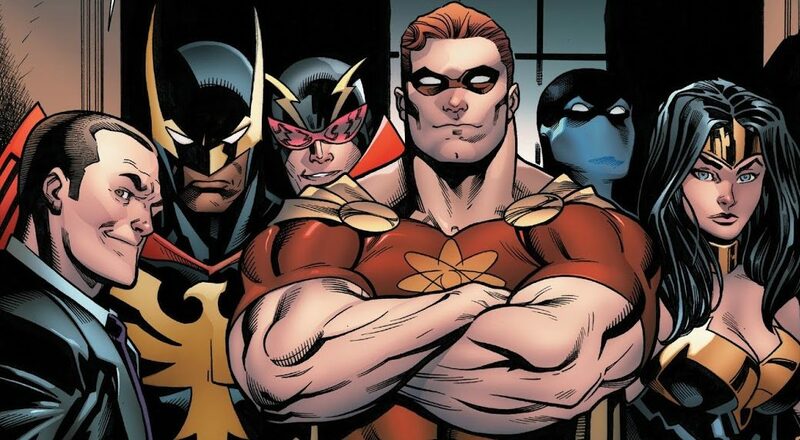 Marvel & ABC’s Agents Of SHIELD Spoilers: How Does The Dirty Half Dozen, AOS S02 E19, Tie Into Avengers 2 Age Of Ultron?